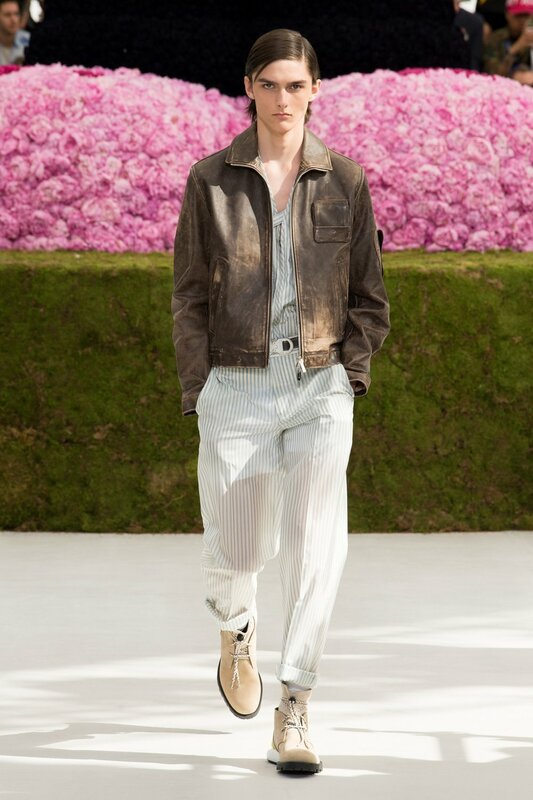 When Kim Jones announced his departure from Louis Vuitton at the peak of his tenure many were confused at this move, but obviously things have worked out perfectly as Virgil Abloh has gracefully replaced his former position at LV and Jones has now moved on to help re-boot Dior Homme. 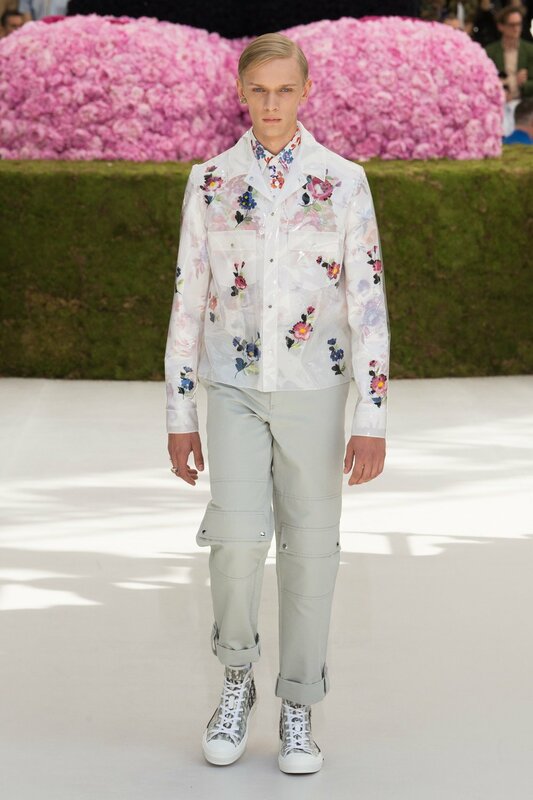 One of the most interesting aspects of Kim Jones's first collection with Dior Homme is that he brought on so many other noteworthy designers to help out with this collection. For starters, he inlisted KAWS for a special collaboration with Dior which included a giant BFF statue that was fabricated entirly of 70,000 pink roses in addition to an array of small co-branded accessories and clothing. 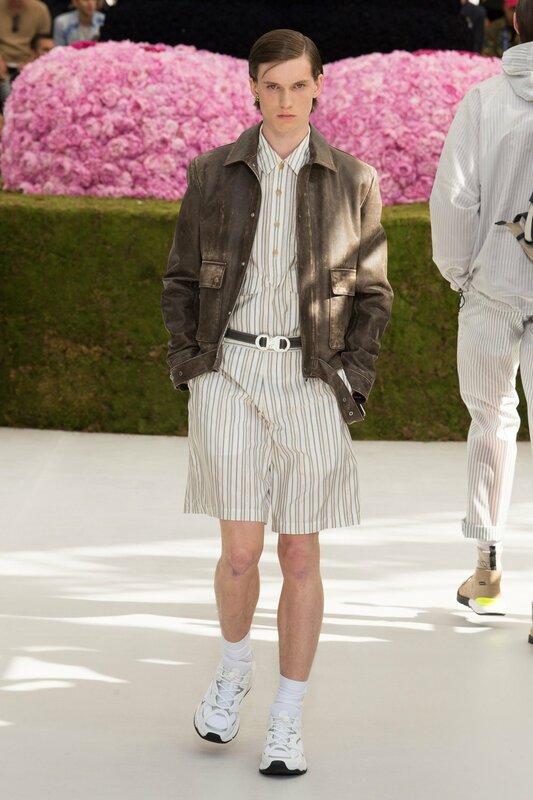 Jones has always been known to be a very forward-thinking and street conscious designer, so it only makes sense that he would bring on Matthew Williams & Yoon Ahn as well. Matthews being the creative mind behind Alyx studios, you can easily see his influence in the Dior collection by adding his signature roller coaster style fasteners to the CD hats, bags, and other accessories. As for Yoon Ahn of Ambush jewelry, she was brought on by Jones just two weeks after being hired on as Dior's menswear creative director. Ahn has designed pieces for the likes of Bape, Off White, Sacia, and even Amazon before being recruited for her new job at Dior. Among some of the new Dior jewelry that caught my attention definitely had to be the CD choker necklace, the Dior logo ring, and the multi-colored bracelets that Yoon herself wore during the show. 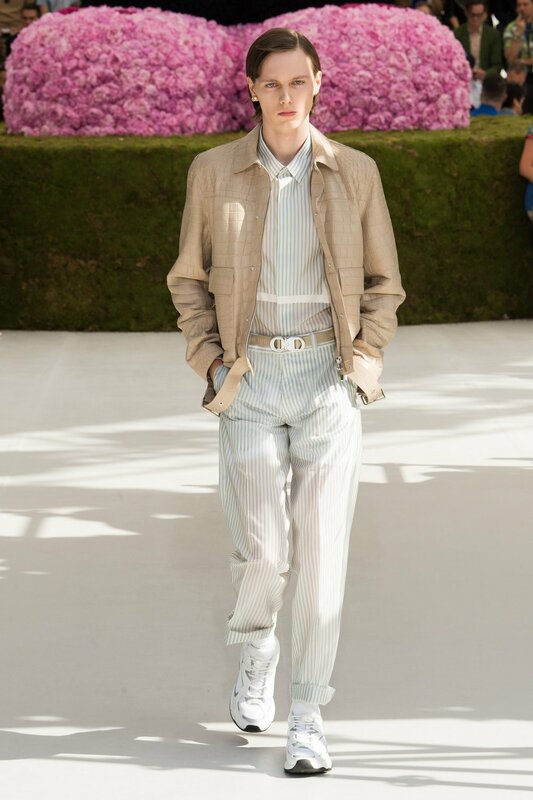 As for the collection itself, Jones did an incredible job by bringing new excitement to the Christian Dior label that it hasn't had since the glory days of Hedi Slimane (no offense to KVA). 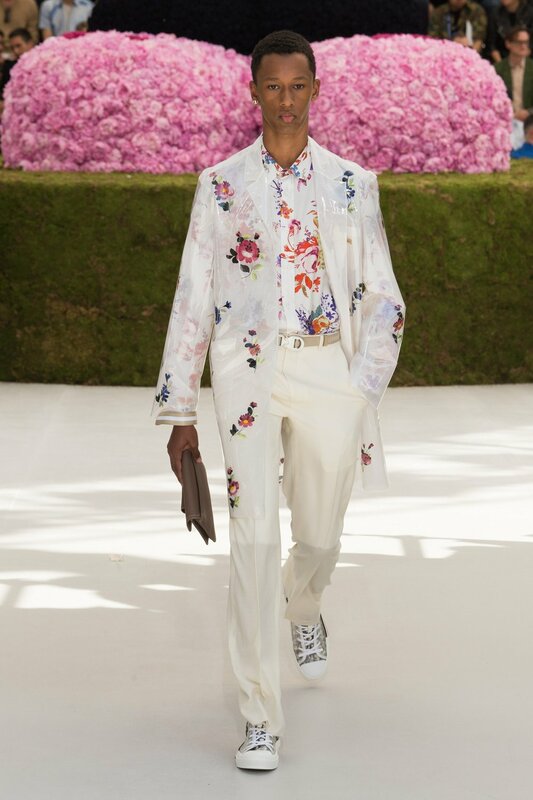 Between all of the designer collaborations, the classic tailoring, and the beautiful accessories I believe the Dior label will have one of its more profitable seasons in recent memory. The footwear options also caused a lot of excitement within the fashion community with new "Dad" sneaker silhouettes and even a possible collaboration with Converse, which is all adorned with the classic Christian Dior logo. With Kim Jones bringing out all the heavy hitters for his debut collection, what are your thoughts going forward? Did Dior Homme have the best men's show this year? Let us know in the comment section below.